Just as we hinted in our Google Play gift card post (which is still open for entries), we have a few surprises for folks looking to score a sweet early Christmas present. We are giving away a Nexus 7 32GB (2013) tablet, in your color choice of either White or Black. The Nexus 7 is one of our favorite Android tablets, and we are pretty sure it needs no introduction. The contest is as simple as ever, with us only asking that you follow the Rafflecopter widget rules (leave a comment and then think about following us on your favorite social networks). 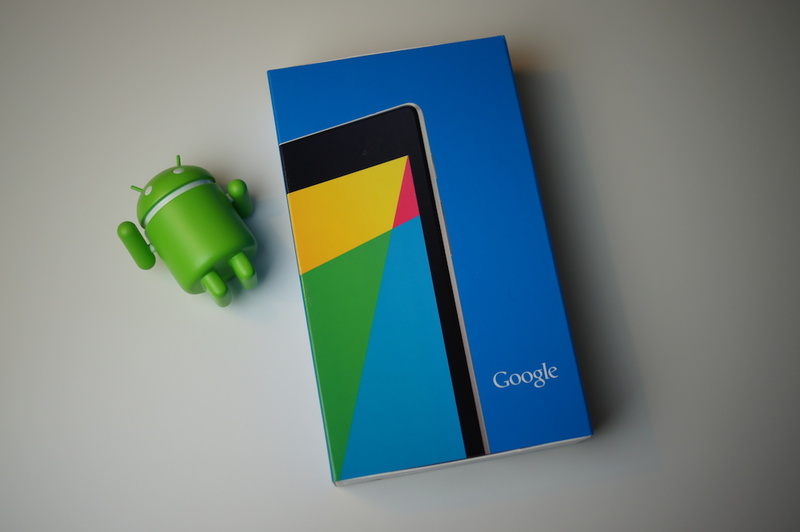 Prize: 1 (one) Nexus 7 32GB (2013) tablet in your choice of color – White or Black. We’ll choose our winner tomorrow morning (12/19) at 10AM Pacific. T-Mobile is Readying UnCarrier 4.0, Any Predictions?